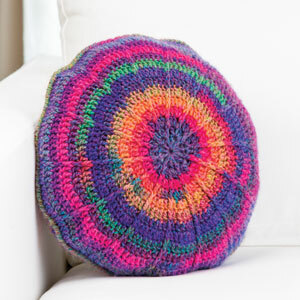 Check out the October 2013 issue of Crochet World Magazine for my Going in Circles Pillow, made with Lion Brand Amazing yarn. I love the playful and surprising pops of color that jump out when you least expect it with this this yarn. BRAND NEW October issue of I Like Crochet Magazine is now available!